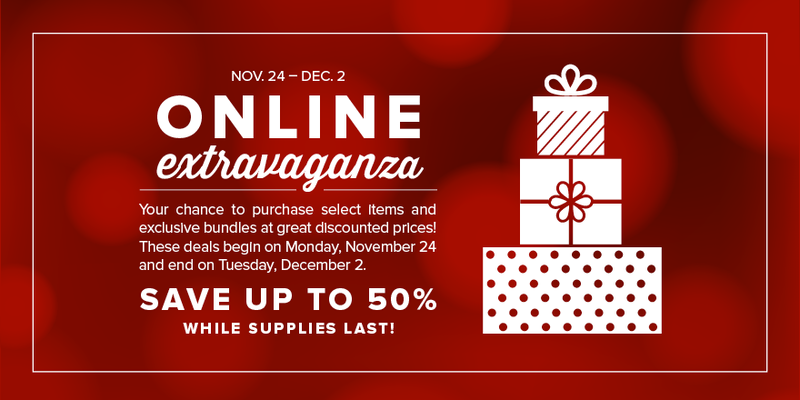 Make the most of our Online Extravaganza by enjoying flash deals on select items and bundles at a 20%-50% discount! But quantities are limited, and this great opportunity only lasts from November 24 through December 2, so get yours before they're gone. December 1 on special products-some that have never before been paired together-that are only available for 24 hours and while supplies last! These specific deals are extremely limited, so act fast! Come by for holiday cheer and a special holiday make & take project. Light refreshments will be served. No additional purchase required. All materials to make cards provided. Door Prize drawing! Bring a friend and each of you will get an extra chance to win the door prize! No need to be present to win Please RSVP to Lfriedmancrafty@gmail.com or (805) 522-2356 to get my address and directions. I saw a version of this card on Pinterest and fell in love with it. 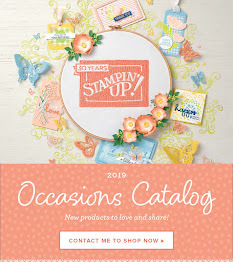 I CASE’d it using Stampin’ Up! Materials. 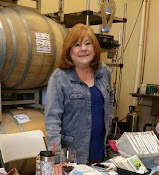 (special thank you to Dawn McVey – Raspberry Suite). I started out by stamping an image of the low squat pumpkin and enlarged it using “Adobe Photoshop” to the 4” x 6” and transferred it to a piece of cardboard and also a piece of plain card stock. I cut the cardboard into puzzle pieces, each on with a letter corresponding to its location. I then traced each piece onto various pieces of Crisp Cantaloupe DSP and put the corresponding piece letter on the back. 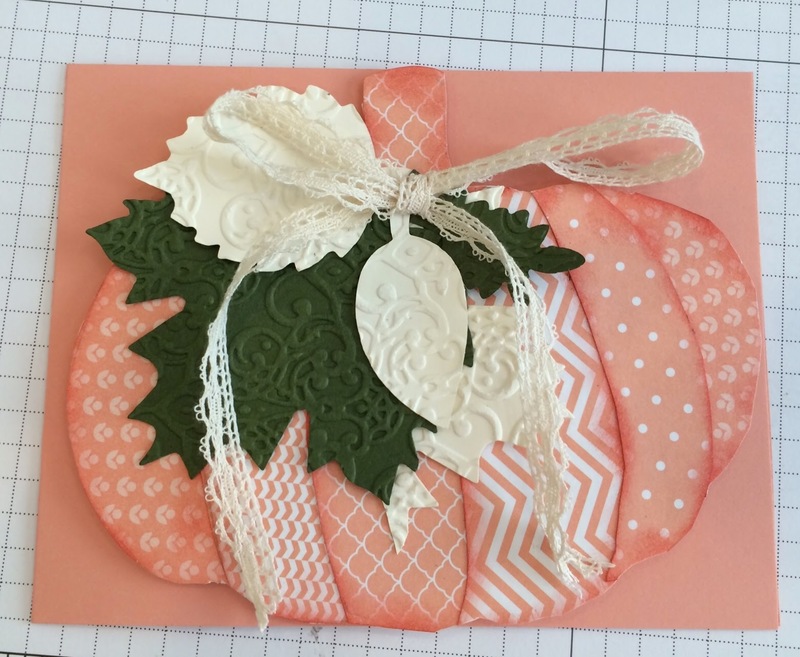 I then sponged the edges of each piece with a dauber and Tangerine Tango ink. I ran strips the Fast Fuse adhesive, across the piece of white card stock, attached the pieces of DSP in order and trimmed the edges.